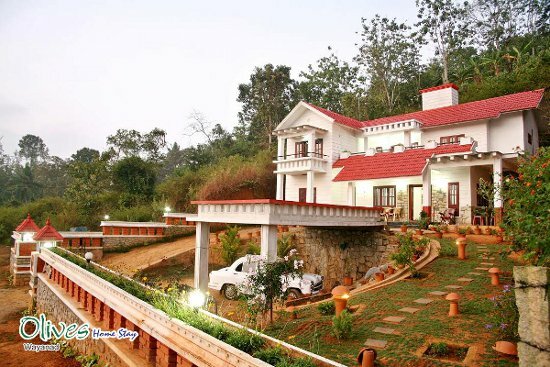 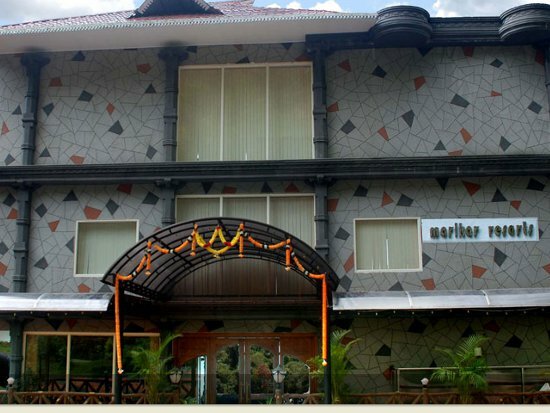 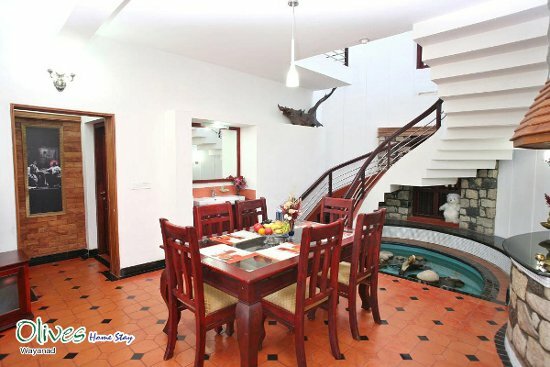 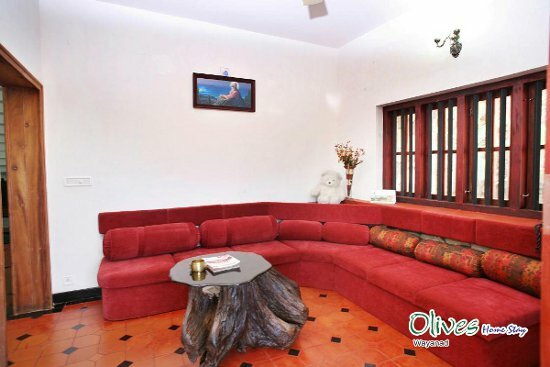 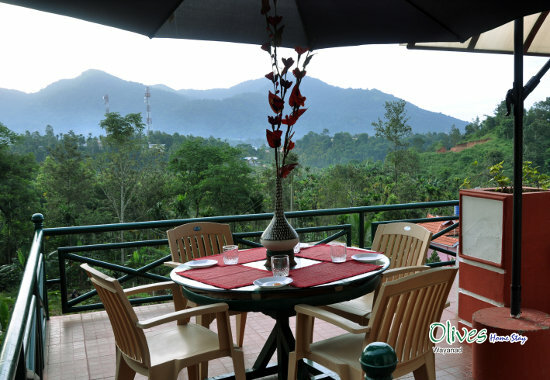 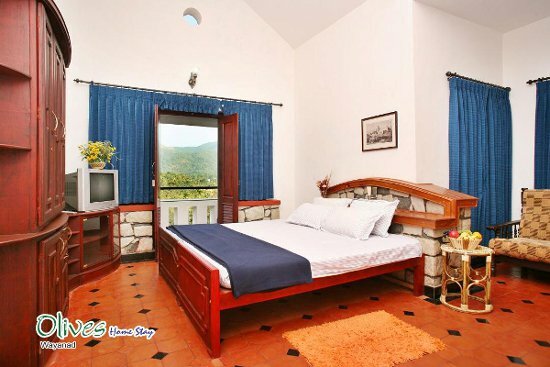 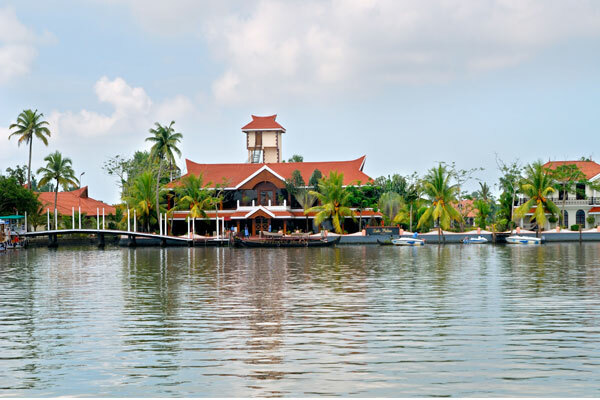 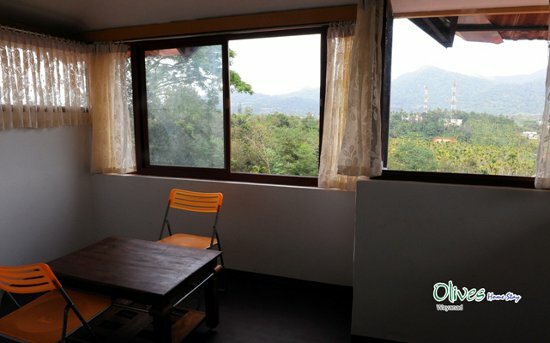 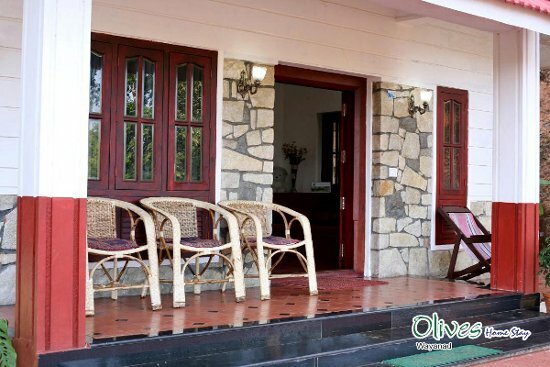 Olives homestay theme and architecture is based on vintage and traditional values. 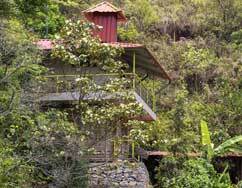 We intend to promote plantation tourism, and give our guests a �home away from home� experience. 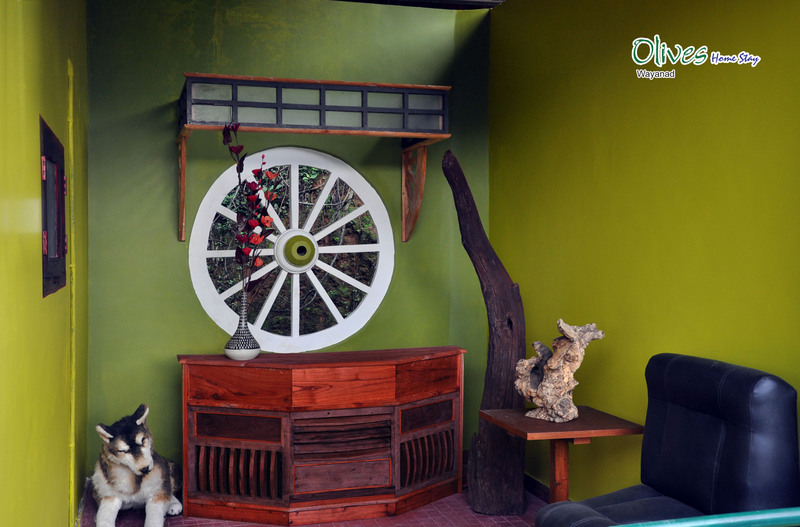 Our suite rooms and wooden cottages are spacious, airy and provide fantastic views in all directions.